The name Manchester makes most people think of The Beautiful Game, as this northern English town is only home to two of the bitter rivals and famous football club names ! Following the big success of the Manchester United Soccer & Language Schools, whose marketing in Southeastern Europe is exclusive to the Verbalists Language Network, we are excited to be able to give the opposing team a fair play – by introducing the Manchester City Football Language School, in the heart of none other than their Etihad campus! Now you can decide, are you Man City or Man Untd? 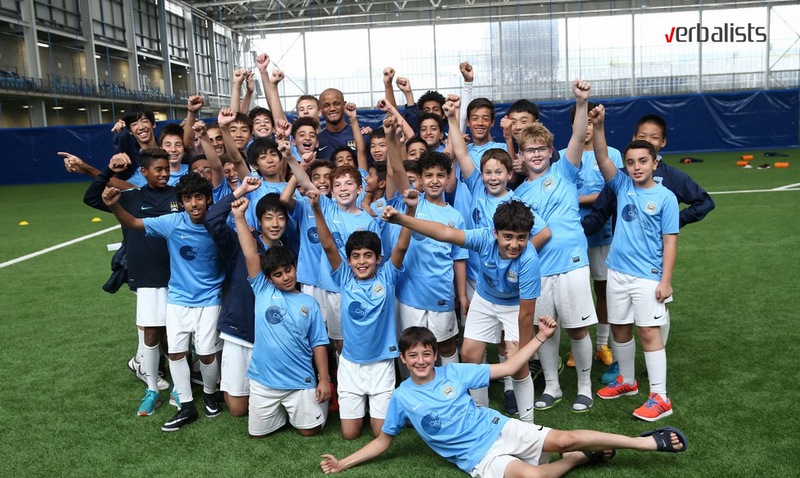 The City football schools’ program is unique as it combines on and off-field learning, in an authentic setting – the recently built state-of-the-art training Academy where Man City’s first team also practices. As a feature of the course, you will not only get an exclusive insight into how Manchester City players train at the City Football Academy and how a Premier League club runs, but you will also interact with other players from different cultures across the world. Who knows sports dynamics better than one of the world’s best recognized sports brands? 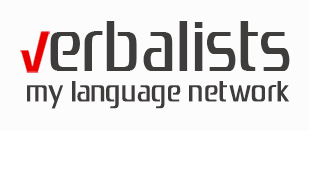 Who understands language learning needs better than one of the most popular language networks in Europe? Verbalists Language Network is proud to represent for yet another successful year the NIKE tennis summer camps for young learners between 10 and 17 years of age. Players will benefit from the highly experienced coaching staff. Our coaches use demonstration, practice and feedback – including video analysis – to improve existing shots and techniques and to develop new ones. Gill Lemore obtained the USPTA (U.S. Professional Tennis Association) certificate, as well as the PTR (Professional Tennis Registry) France qualification. In addition he is a Level 4 performance coach. Gill has worked with players of all ages and abilities around Europe and the U.S. for many years. Nicola Slater is a professional Doubles player, who still plays. She has the PTR professional qualification, is an experienced elite coach, and has been working as a tennis director at leading colleges in the U.S. Play tennis the professional way through one of our three programs. Each program includes 24-hour pastoral care from staff, creating a very safe environment.